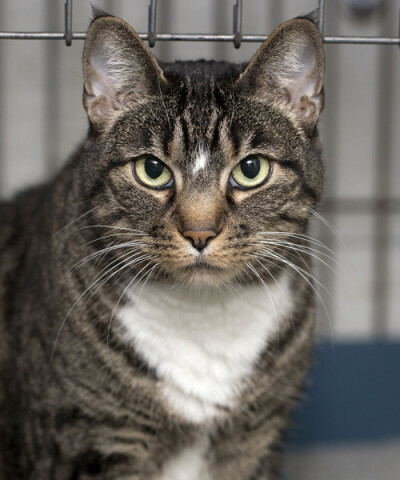 Princess is a sweet, gentle, personable cat who would love nothing more than to spend her retirement years on a warm lap. She was abandoned by a family moving into a “no pets allowed” apartment. She’d do fine living with other cats but would be in kitty heaven if she was your one and only feline friend. Princess was adopted on July 17. She is looking forward to her new home, and interacting with her new family.